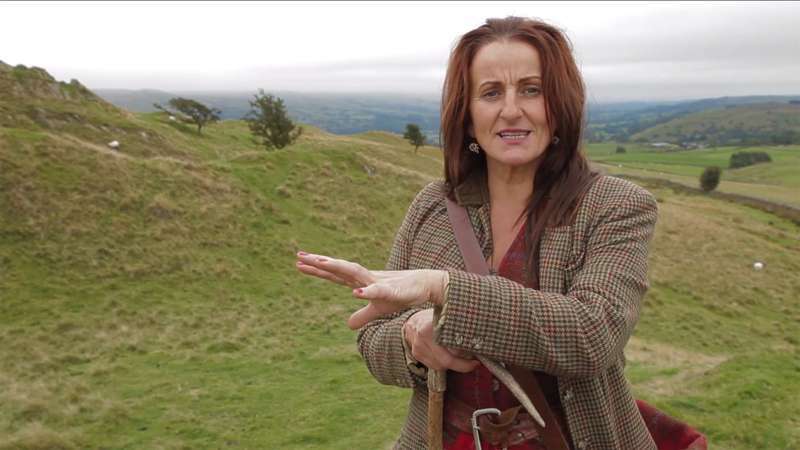 Shepherdess Alison O’Neill runs guided walks through the Lakes and Yorkshire Dales and likes to go barefoot – hence the Barefoot Shepherdess – feeling the ground beneath her feet. We join her at her farm in the Howgill fells to check out her favourite walks and wild swimming spots in the wonderful landscape that is her backyard. Another video made in association with our pals at Visit England! Read the full Cool Places review.